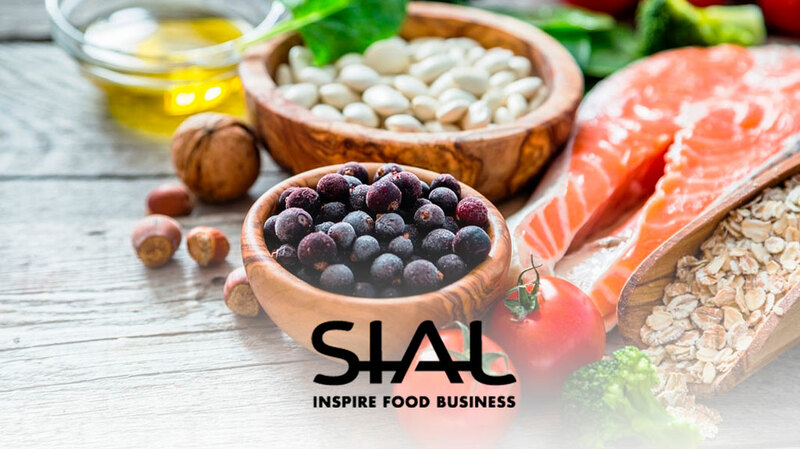 We shall attend the SIAL from wednesday 16 till friday 18/05/18. Nous participons au SIAL comme visiteur du mercredi 16 au vendredi 18/05/18. Please note that I will be in Sial Shanghai, our booth will be in hall 6 G 012. Thanks to let me know if you will come. If you wish to fix appointment thanks to let me know asap.